We’ve all heard of resorts such as Benidorm and Maspalomas, and they’ve certainly earned their fame. However, away from the main tourist routes, there are a whole host of petite picturesque resorts just waiting to be discovered. Here we’ve rounded up some of the very best! Over in the south of Gran Canaria lies the sleepy beachside town of Arguineguín. This little resort may not have the fame of resorts such as Maspalomas but what it lacks in flashiness, it makes up for with charm. There are a small selection of restaurants serving incredibly fresh sea fare and typically Canarian cuisine where you’ll be bowled over by simple but strong flavours. The resort is a water lovers paradise with paddle boarding, water surfing and kite surfing all on offer alongside the chance to scuba dive with seahorses, rays and plenty of cuttlefish. 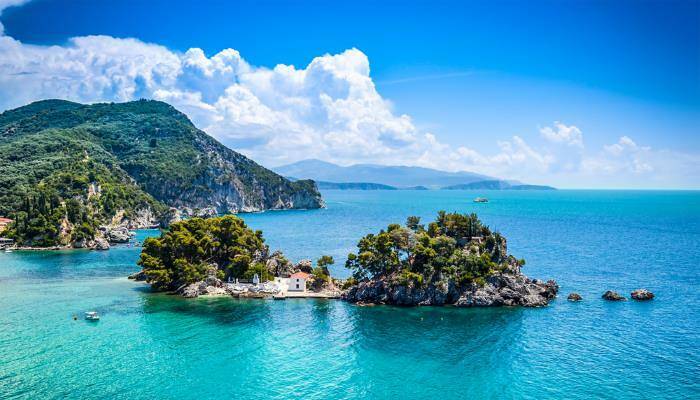 Situated on Greece‘s northwest coastline, the town of Preveza welcomes its guests with clear blue seas and rugged surrounds. The town can be reached only by an undersea tunnel giving it a secluded vibe. 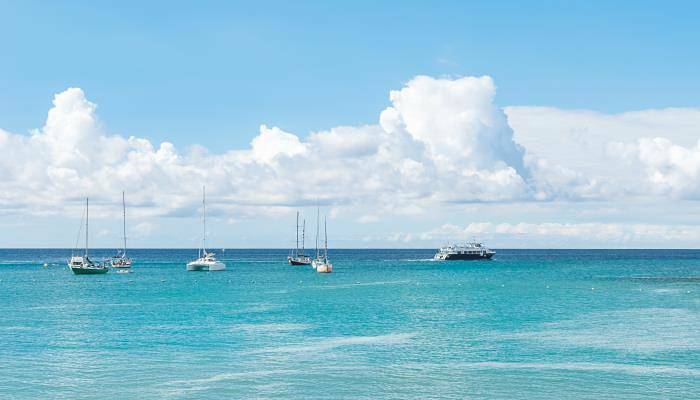 That’s not to say that the area is quiet, the town’s harbour brims with yachts, and there are a whole host of restaurants and bars to pop into for an afternoon cocktail. History lovers will enjoy stepping out of the sun and into the church of Agios Athanasios with its 18th century paintings, or exploring the remains of the Pantokrator Castle. Nestled in between Valencia and Alicante, in the foreground of the Montgo Mountain, lies the pretty town of Javea. The area has two pristine blue-flag awarded beaches where you can meander along in a pedalo or take a dip in cool, clear seas. Away from the waterfront sits the cobbled old town of Arenal whose picturesque surrounds call for ice cream to be enjoyed at its al fresco cafes. When the sun goes down, bars playing flamenco kick off, and you can expect dancing and a joyful atmosphere until the early hours. Just outside of Dalaman, backed by verdant green pine forests sits the sleepy resort of Sarigerme. The resort is small and there are only a few restaurants and bars scattered across the main street. 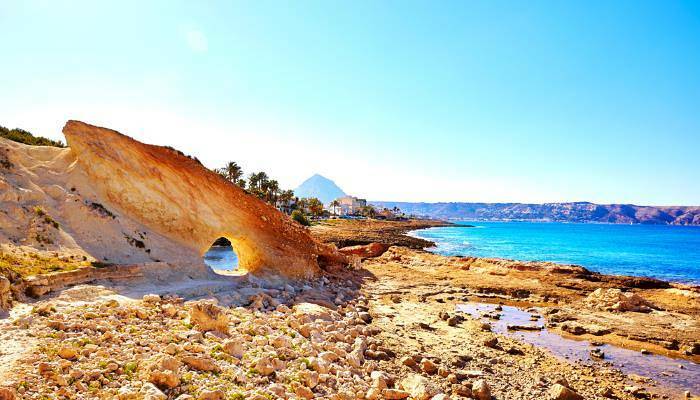 However, where this destination really packs a punch is along its coastline where there are seven-kilometres of golden sands that slope in to clear blue seas. Watersports enthusiasts and adrenaline junkies will relish the chance to kite surf in the azure waters here. 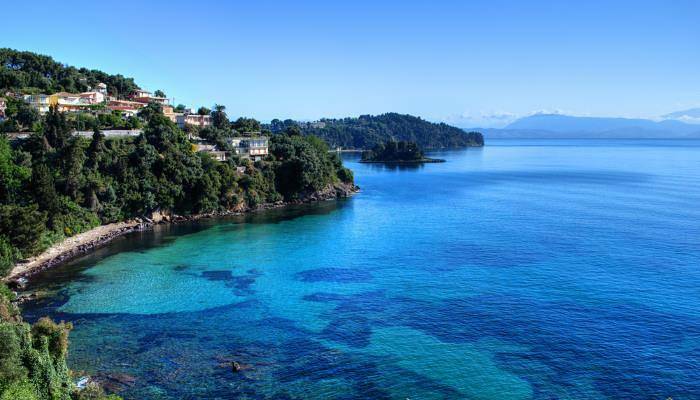 On the island of Corfu, a mere ten minutes away from the hustle and bustle of Corfu Town lies the sleepy resort of Perama. This is a destination where nature rules supreme. The Ropa Valley is nearby, and can be explored either on foot or on horseback. Perama itself has two rugged beaches which slope gently in to clear, turquoise waters. This is where Gerald Durrel’s family chose to reside and is where his novel, My Family and Other Animals, is set. It’s not hard to see why those chose Perama with its laid-back vibes and picturesque surrounds. 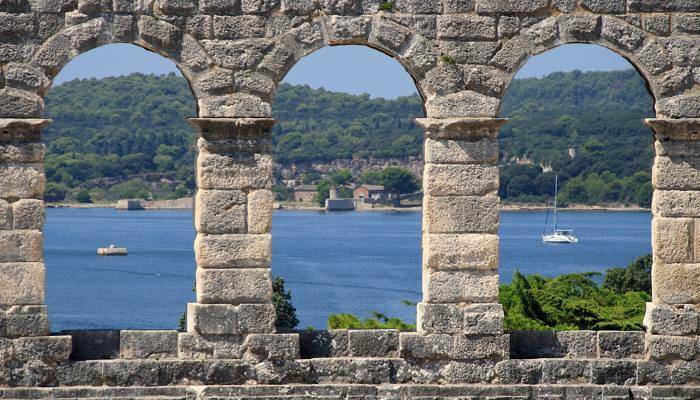 The ancient city of Pula enjoys a seaside position on Croatia‘s Istrian peninsula. The city is famed for its historical architecture, most notably, its large Roman amphitheatre which is unusually well preserved. Whilst visitors are welcome to explore all year round, the space really comes to life in summer months when al fresco concerts are hosted there. The city’s cobbled streets brim with coffee shops and ice cream vendors making it a lovely place to while away an afternoon in. Off shore, the Brijuni National Park spans several tiny islands and offers dinosaur footprints to those who make the journey. 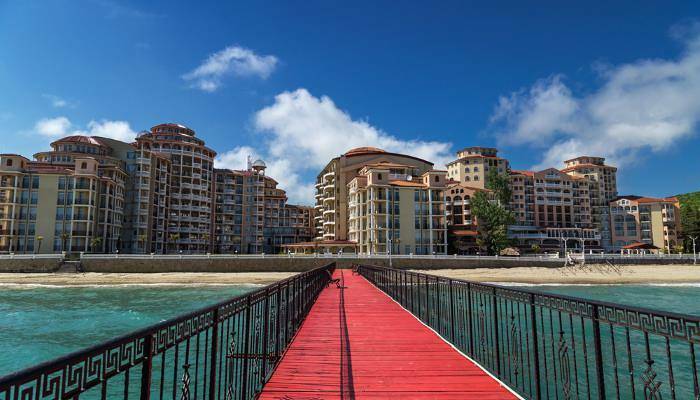 When it comes to Bulgaria, Sunny Beach soaks up an awful lot of the limelight. 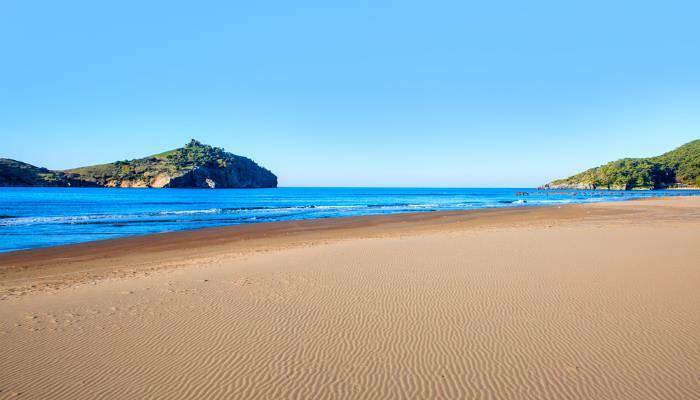 However, the resort of Elenite with its sweeping swathe of golden sands shouldn’t be overlooked. Elenite is fringed by undulating green hills that slope gently in to the sea, creating a great backdrop for that enviable holiday snap! Quieter than its sister resort, Sunny Beach, there are less crowds but still plenty of things to do and you’ll find a plethora of restaurants and bars to grab a bite to eat in. 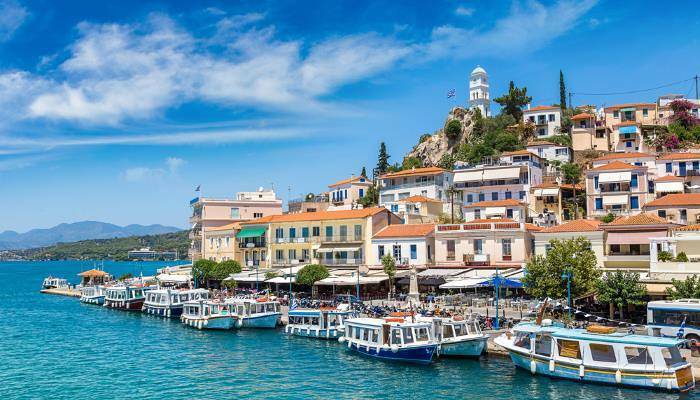 Spread across two small islands just beyond the Greek mainland sits Poros. These two islands of Sferia and Kalavria are connected by a small strip of land and yet each island proudly wears its own identity. Sferia is home to the pastel-coloured hues of Poros’ old town, whilst Kalavria plays host to the resorts’ hotels. Kalavria is almost covered in woodlands, allowing those holidaying here to zone out from modern life almost entirely.